Preheat the oven to 350 degrees F. Coat a miniature-muffin tin with cooking spray. Split each biscuit in half and place each half in a muffin cup, pressing it into the bottom and up the sides. 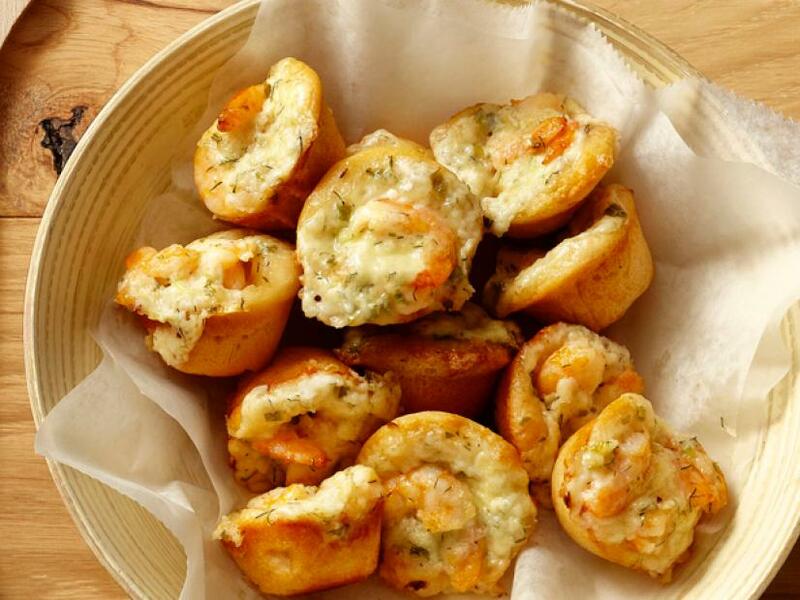 In a medium-size bowl, mix the cheese, scallion, mayonnaise, shrimp and dill. Place 1 tablespoon of the shrimp mixture on top of each biscuit. Bake for 20 minutes, or until the puffs are golden and bubbling. From Food Network Star: The Official Insider's Guide to America's Hottest Food Show By Ian Jackman. 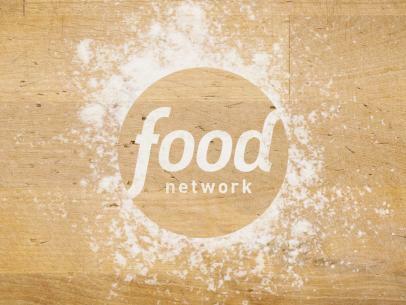 Copyright (c) 2011 By Food Network. By arrangement with William Morris Cookbooks/HarperCollins Publishers.